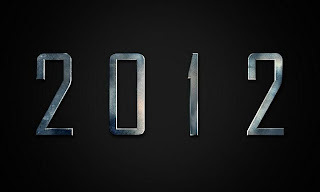 2012 is officially in the books and it was yet another a great year for movies of shapes and sizes. Soon, I will be posting my "Best of 2012" lists, but for now its your turn to voice your opinion on exactly which movies you enjoyed most over the last year. Click the button below and you will be magically whisked away to our Facebook poll question! In the past, I have created a Facebook "Question" and sent invites to all of our followers to submit their answers. Facebook recently took away the invite feature in favor of giving Page owners the option to pay cash money to promote these types of posts to the people who have already said they want to see these posts by liking the page. Thanks, Facebook!